The people in United States love to wear denim. The hard laborers living in US call this item as waist overalls. It was exclusive item produced around 1970s in United States. Now you can see people all over the world wear jeans. The manufacturing companies which produce jeans can be seen in various countries. They can be found in US, Indonesia, Malaysia, China, Europe and many more. 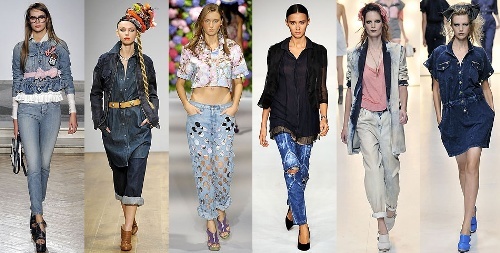 There is no need to think that denim is an exclusive fashion item anymore. Since the flourishing of jeans production in the people, there are at least 450 million pairs of jeans sold all over the world. In a year, the industry can collect $12 billion dollar. Jeans is not appropriate for the formal wear. 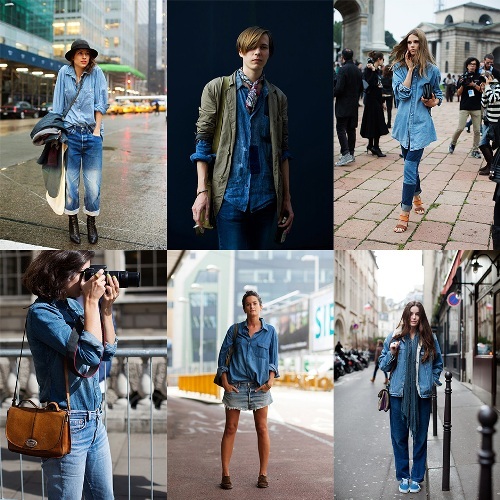 The people who want to dress casually can use denim. To create a single pair of jeans, the industry has to use two pounds of cotton. Button flys are the feature that you can see on jeans for men. The purpose of using button flys is for the durability. The aesthetic value is also improved because it can decrease the bumpy look on the jeans. 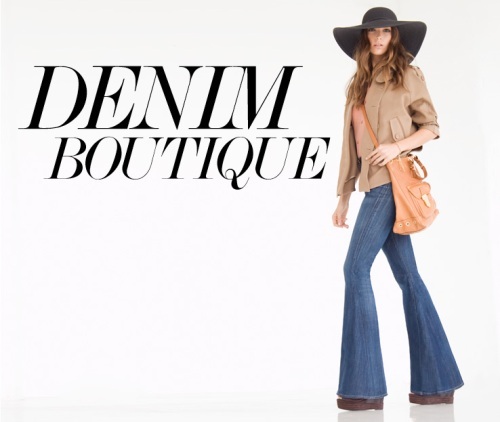 Today, you are served with a lot of jeans in term of colors, designs and styles. The traditional one is created from the combo of white thread woven and blue woven. The blue color is the dominant one in traditional denim. To make the jeans clean all of the time, people have to conceal the dirt on its surface. Thus, the indigo dye is used on the jeans. These indigo dye jeans were called Shade 55 jeans. They were very popular in the gold rush era. The world’s largest supplier of zippers is Yoshida Kogyo KabushikiKaisha. This is a manufacturing company in Japan. You can see that many kinds of clothing items and jeans feature this kind of zipper with the symbol YKK. Levi Strauss is a pioneer of a article located on the clothing. In 1930s, he sewed a tiny red flag located on one pocket of jeans. The usage of jeans for the teen school students was banned in 1960s because this item was often associated with teen rebellion. In the end of 18th century, many working class people wore jeans. The most expensive jeans in the world cost $250,000. What do you think on facts about denim?